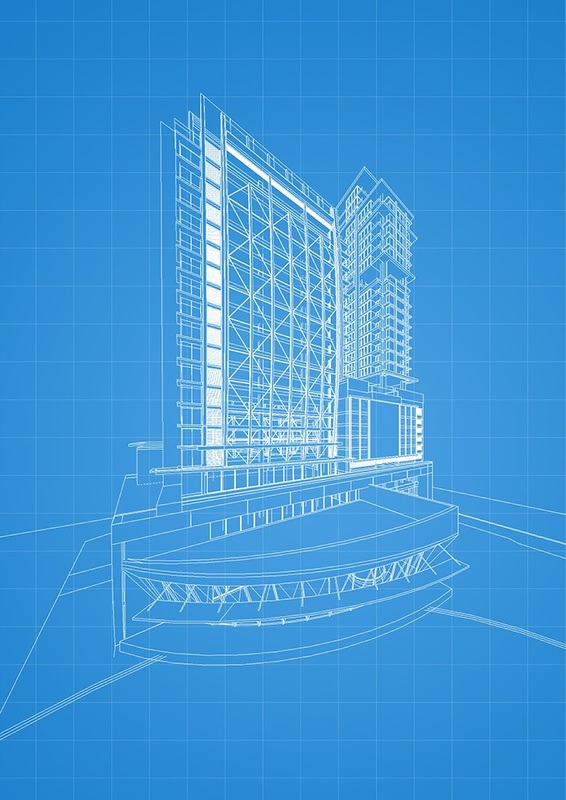 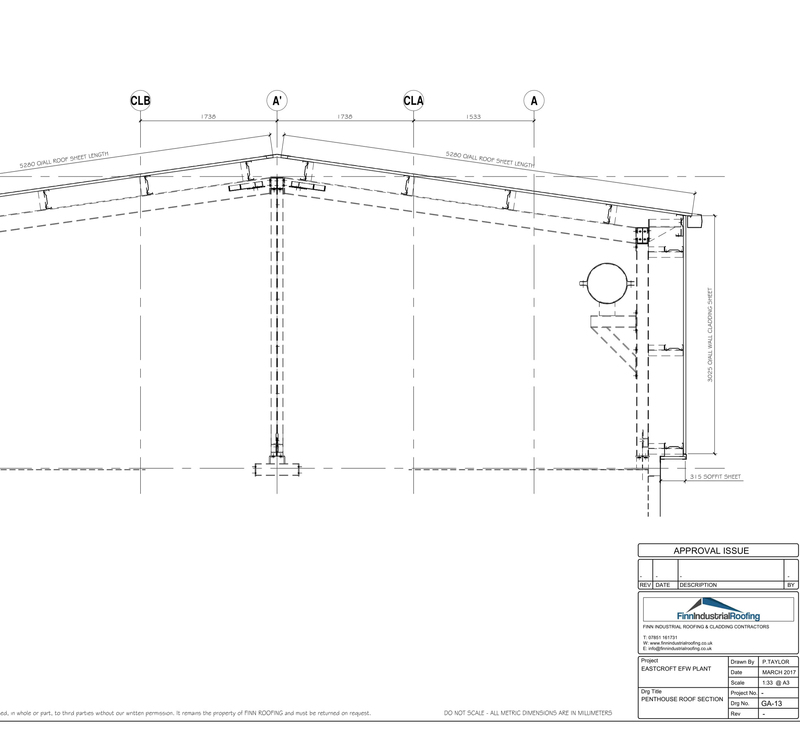 We have invested in advanced cad design software that can handle any building design and complexity. 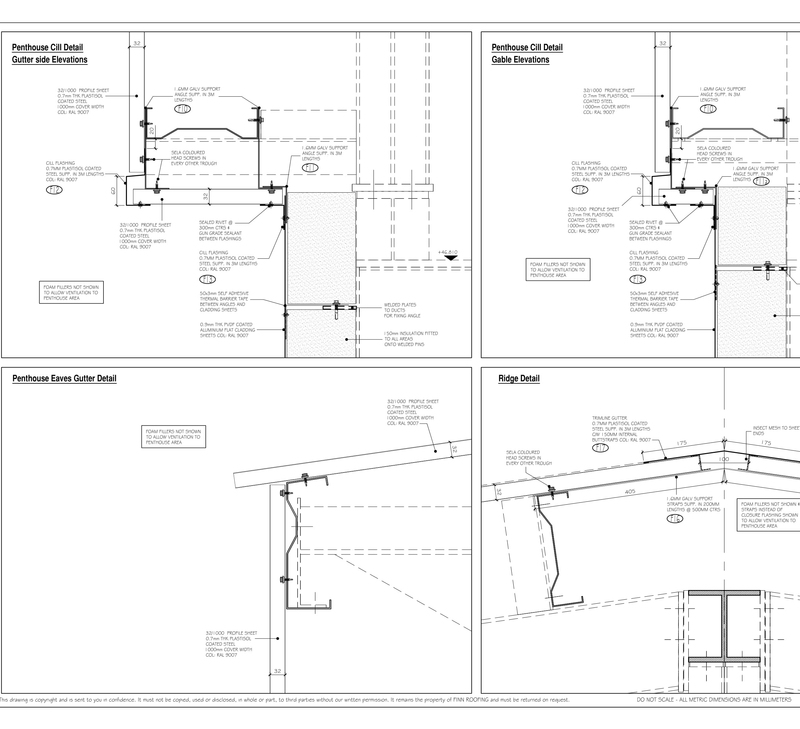 The advantage with our cad design drawings is that they give us the leeway and flexibility to make as many changes as you want before putting a shovel in the ground to begin your construction. 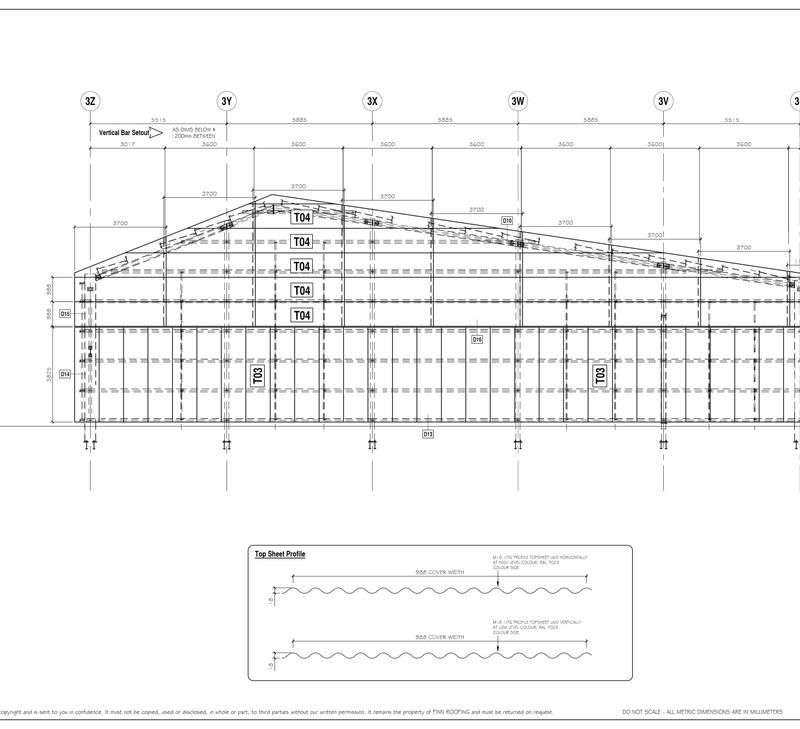 Our clients can visualise different roof designs with the detail and accuracy required. 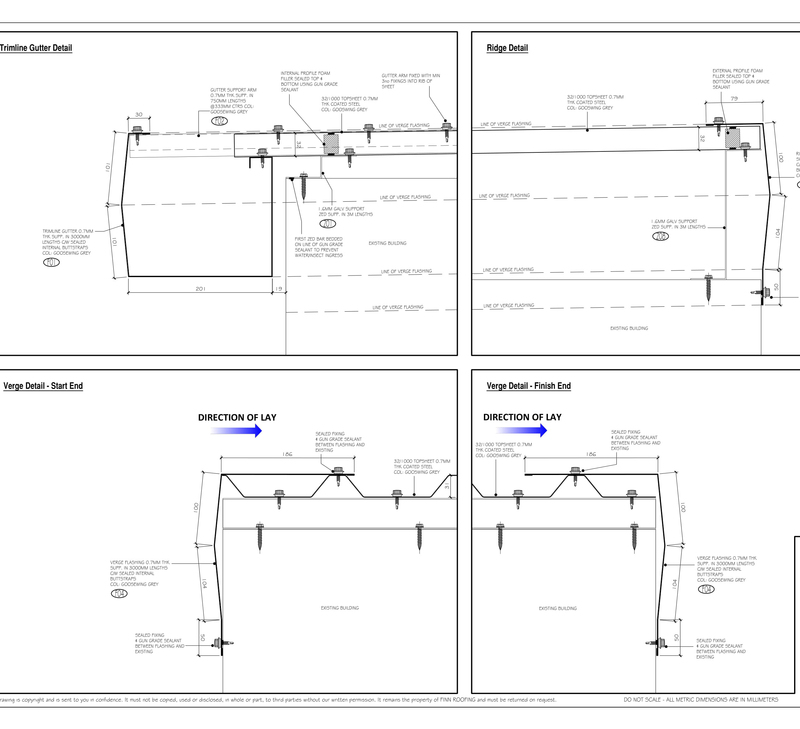 All our roof plans are drawn to scale and show all roof drainage locations and rooftop penetrations. 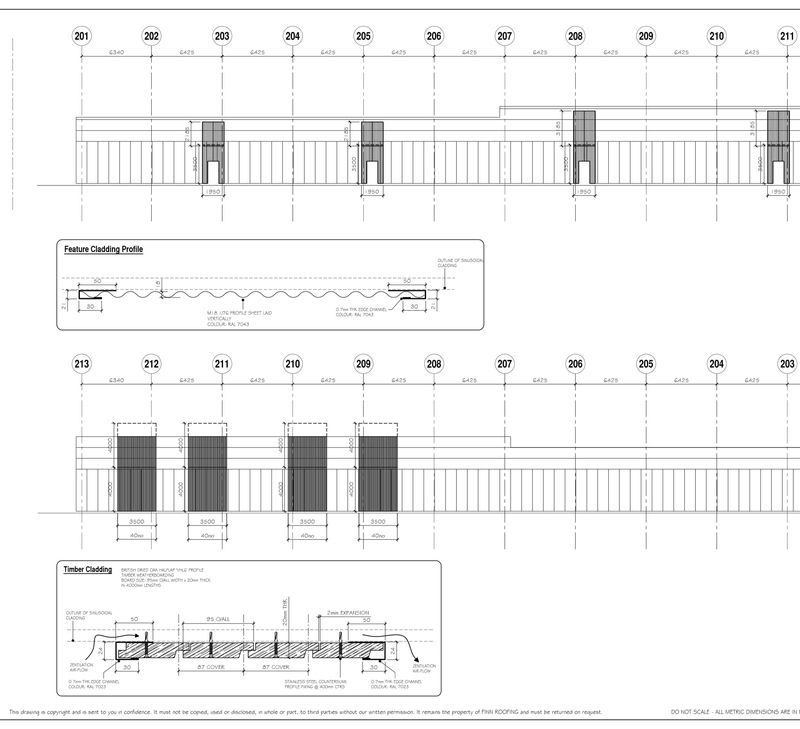 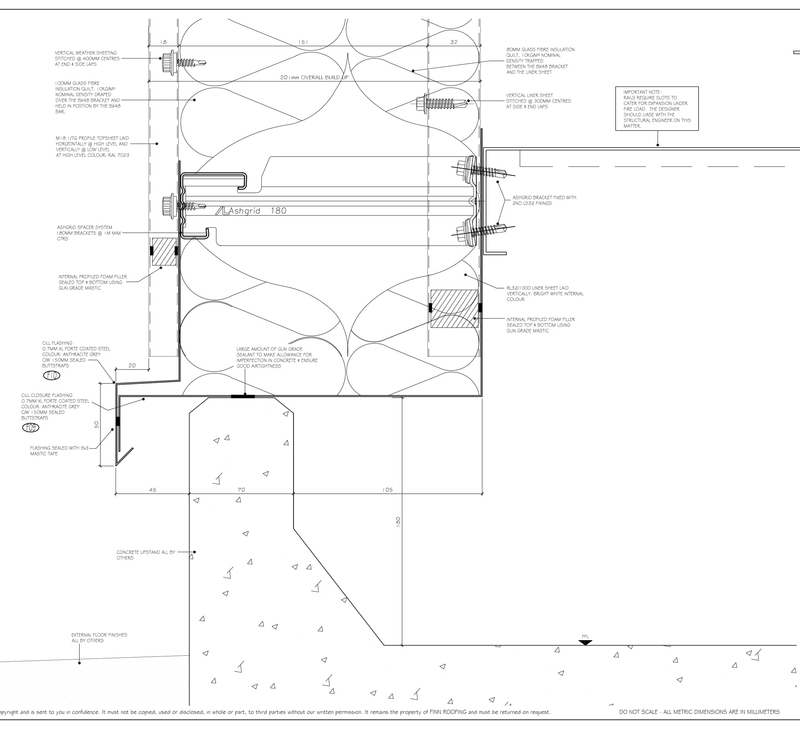 Where the redesign requires tapered insulation to alleviate standing or ponding water issues, our estimators will send you additional drawings. 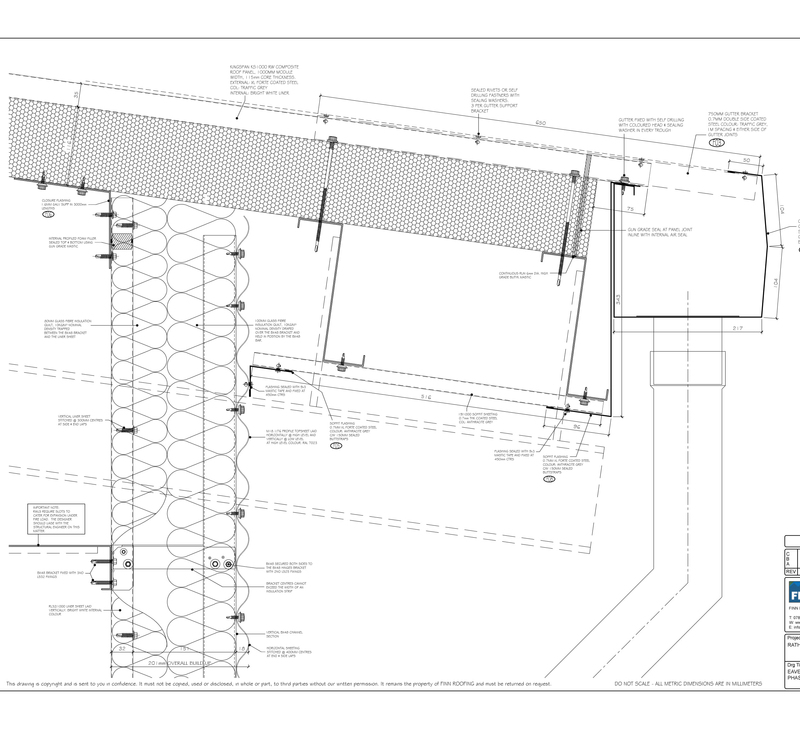 Before we undertake any cad design drawings, we discuss with our clients what their end goal is, budget, the size, as well as the complexity of the project. 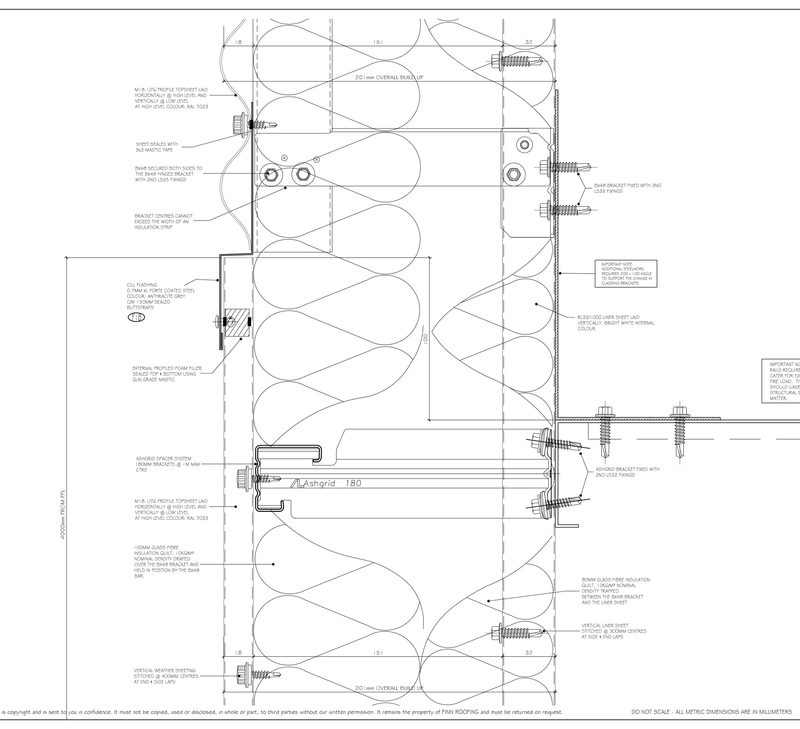 This helps us to choose the appropriate cad software to deploy in the design process.